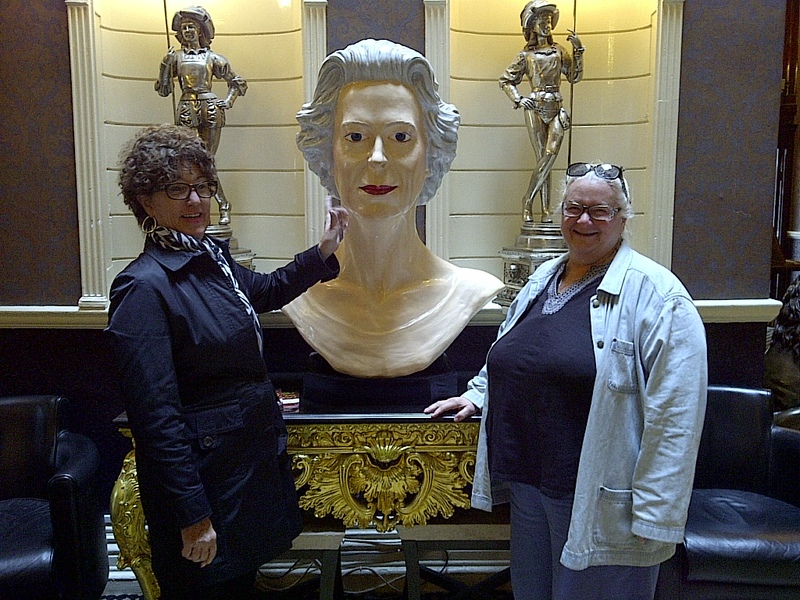 Kay, Queen Elizabeth and Jeanne, 3 good friends in the lobby of the Queen Hotel. Chester, England. June 13, 2013. On the ENGLAND, SCOTLAND & WALES tour.